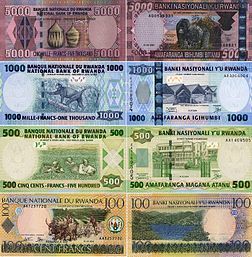 The franc became the currency of Rwanda in 1916, when Belgium occupied the previously German colony and the Belgian Congo franc replaced the German East African rupie. 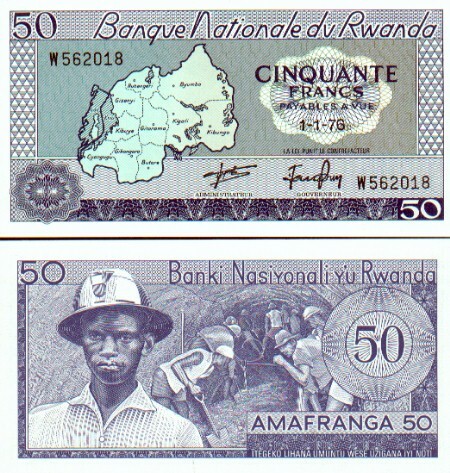 Rwanda used the currency of Belgian Congo until 1960, when the Rwanda and Burundi franc was introduced. 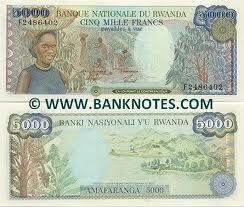 Rwanda began issuing its own francs in 1964. 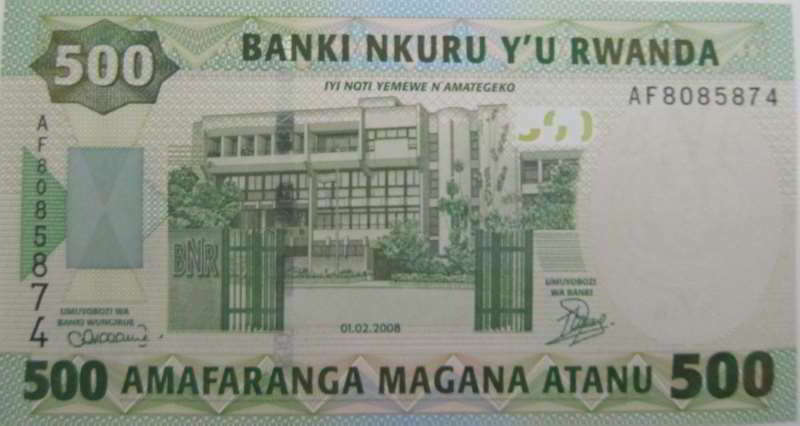 There are plans to introduce a common currency, a new East African shilling, for the five member states of the East African community. 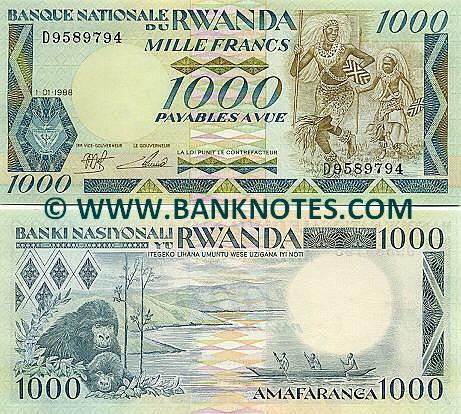 This entry was posted in Histronomics and tagged africa, currency, rwanda. Bookmark the permalink.